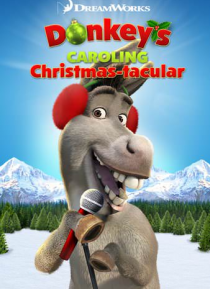 'Twas a night before Christmas and all through the land, Donkey was rockin', Shrek was lending a hand. The Far Far Away friends were singing along to Christmas carols and great holiday songs. You'll laugh, you'll sing, you'll give it as a gift. This is one holiday film, you won't want to miss!